Mr. Gatsby is the standard to which every man must measure up to? And Hai Ning is still busy cheesing out about Mr. Big, erm, I mean Zhe Ming. While she’s indisposed a package for “little spintop” arrives at the office. Everyone takes notice and comments on how all love begins with nicknames. Now that Zhe Ming has a pet name for Hai Ning, he seems to got things in the bag. Or does he? Anyway, to prove that she is not “tied down,” Hai Ning gets back on the market and meets a couple of new acts, I mean, new matches. One of whom insists that she tries on size 7 shoes because he will ONLY date size 7s. Uh, are you Prince Charming? Where’s the glass slipper? In any case, Hai Ning decides to meet up with a civil service worker who likes to feed pigeons during break, buy donuts for the office and read the Great Gatsby. But the old sport wants to chat online first because he is “down with a cold.” He does leave her homework though, and asks her to share her thoughts on books and movies. 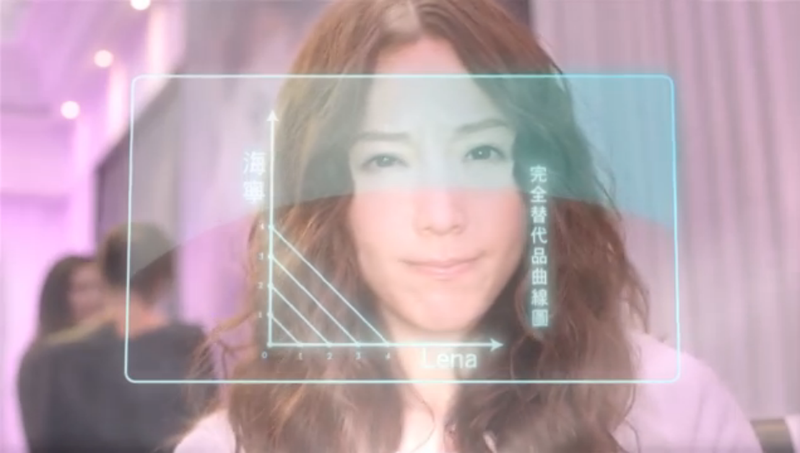 She enlists Universe and Tian Xin to join her in these activities. Finally, Hai Ning meets Gatsby and she is shocked to find him to be a woman! 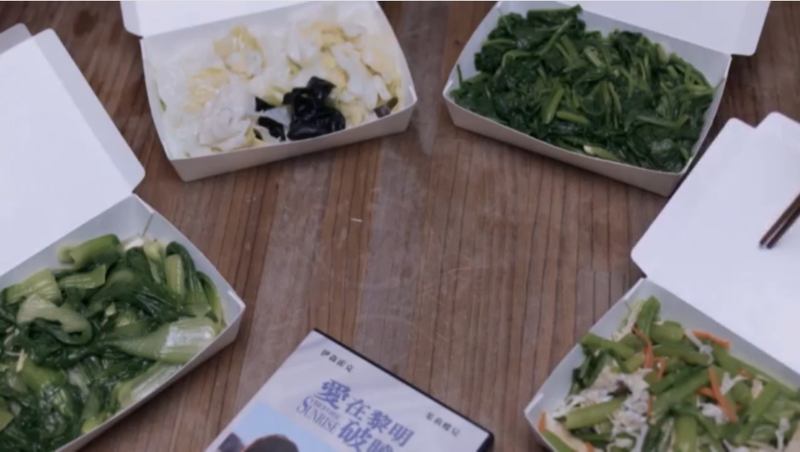 The woman explains that she wants to find someone for her first love, Sun Guo Fu. Apparently they were a couple back in the college years and at some point she left for another country. Soon after she fell in love with someone else and got married, but Sun Guo Fu never forgot her and is still waiting for her to this day. Needless to say, Hai Ning is having none of that – to be someone’s replacement? No thanks. note the background is a replay of the story. kind of cute and neat, but also does this remind anyone of HIMYM? but you are PERFECT for him because we get along so well! The woman runs out to apologize and the two make up (what the heck?). The woman says if someone ever replaces her, she would actually feel jealous because it would be like a copycat restaurant is more popular than the original. Hai Ning chimes in with a new example of bootlegged CDs selling better than the real deal. Um, I’m pretty sure this is NOT comparable, and I hope that poor man finds someone BETTER. Geez. Hai Ning’s bag breaks! And of course, she has NO choice but to use the new MK purse she received. And when she arrives at the scene of a famous pianist’s press release, she sees the Big Cheese there as well. How opportune! Hai Ning overhears Zhe Ming using a particular German word and her new hire, Ya Zhu, explains that it means girlfriend, which makes Hai Ning bubble. But not all is good in paradise because the pianist compliments Hai Ning on her bag and says Zhe Ming (aka Benjamin) gave her the same bag. Uh-oh. beautiful bag! it’s just like the one benjamin gave me! 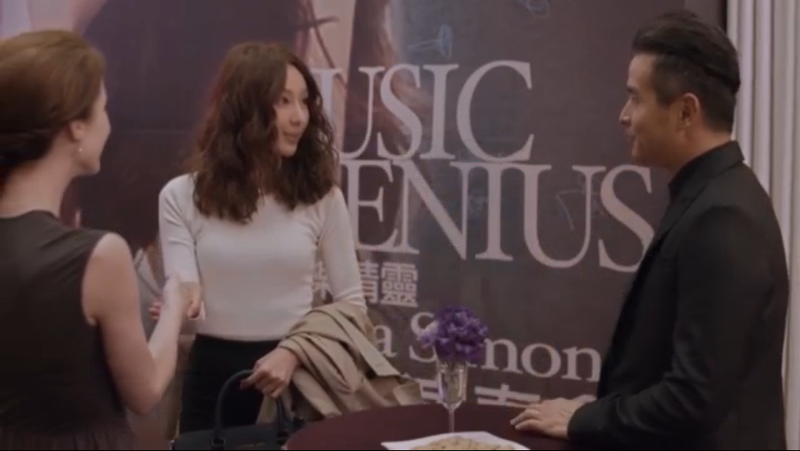 During the interview, the pianist reveals that Benny boy is her boyfriend and she’s having her piano performance in Taiwan so she can see him. She also mentions that they are getting married! 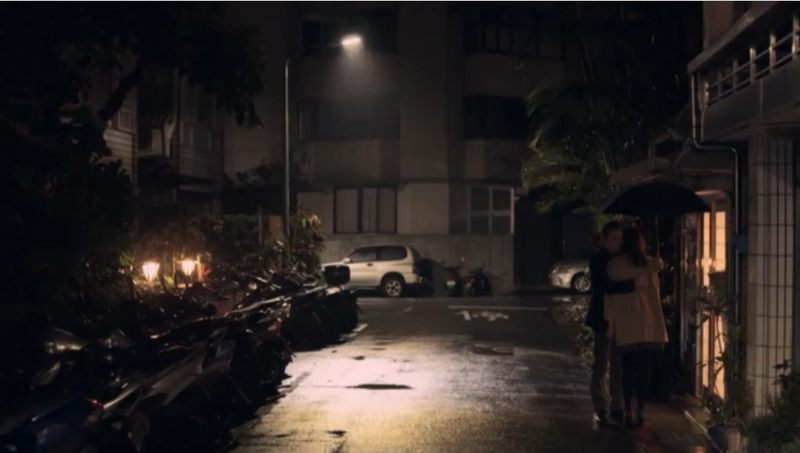 Hai Ning confronts Zhe Ming, and he tells her the truth. In turn, she tells him to not call her “little spintop” ever again. Hai Ning: Mrs. Sun Guo Fu says losing to a replacement is the biggest tragedy. I choose not to be a replacement, so there is no winning or losing. Hai Ning hires a new editor who is Ah Fa’s old flame, and she happens to nickname him “Gatsby.” Plus she also flew away to another country and all that. Oh the theme in this episode! Delivery boy goes with Hai Ning to interview the pianist and when he overhears her confrontation with Big Cheese, he heads over and tells Hai Ning they should go. She tells him right after she finishes her champagne, and he takes over the flute, chugs it and says “let’s go now.” AWESOME. Point for delivery! Hai Ning gives back the bag, but gets two bottles of wine and a card that says “du fehlst mir” (aka I miss you) in return. 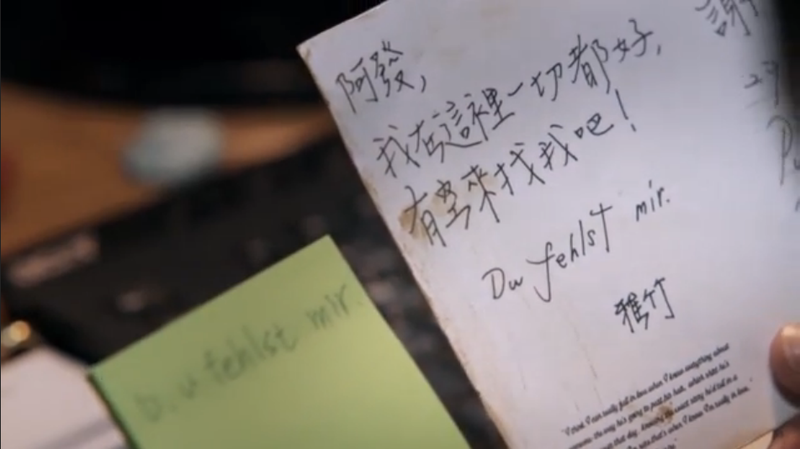 Ah Fa overhears the meaning and matches it to the postcard he received from Ya Zhu years ago. Honestly, Ah Fa have you not heard of Google this whole time?